Mr. Kaliga is a skilled welding expert with over 20 years of experience. He was able to gather versatile experience due to his challenging employments in the steel and foundry industry. 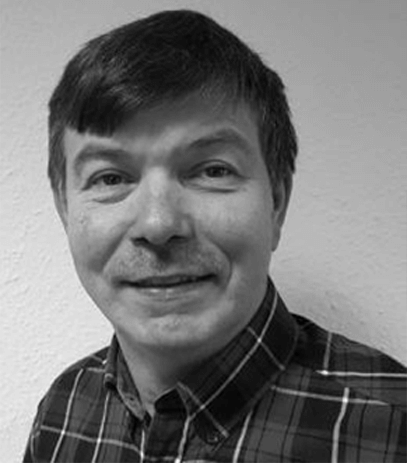 Mr. Kaliga will place his experience optimally into our daily business concerns and he will support us with regards to finding solutions for welding problems of our customers. 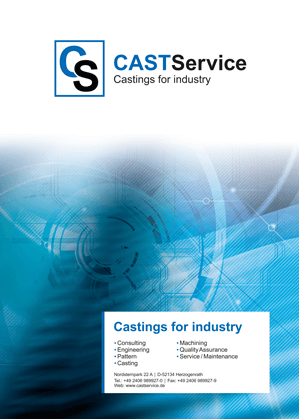 CastService GmbH – we evolve and develop your project! Challenge us – we will convince you!